Animus Heart, a smart home controller in Google Home. 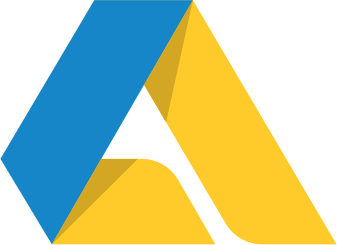 Animus Heart along with Google Assistant brings voice control to all your smart home devices like switches, lights and others – even if they’re Z-Wave devices. Speak to your voice control system in any language and let Animus Heart do the rest. Although, the only way to make this possible is for you to tell your Assistant that Animus Heart is your smart home controller. Allow your Heart to communicate with Google Assistant. English, being a predominant language worldwide, could be a restriction if it’s not your primary language. 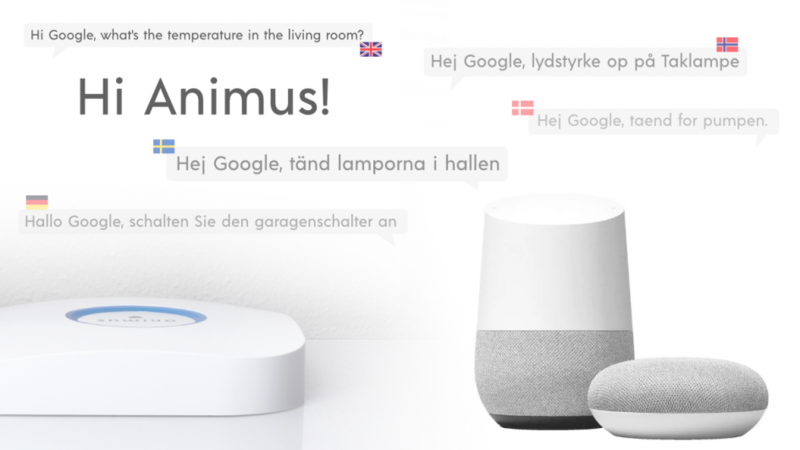 It would be helpful to be able to use commands in your own language once in a while, and so, controlling your smart devices with Animus Heart could make this easier as it allows multiple languages to work with the Animus-Google integration. It expands the dimensions of your voice controlled smart home and makes the experience better by supporting the voice control feature in your own language. Speak simple, more direct sentences. Giving one command at a time can make the Heart and Assistant communicate better with each other. For Your Information: Google Assistant is currently available in English, Danish, Dutch, French, German, Hindi, Italian, Indonesian, Japanese, Korean, Norwegian, Polish, Portuguese (Brazil), Russian, Spanish, Swedish, Thai, and Turkish. Keep checking for more languages that might be added.